No one can cut down any tree in Maryland. You must obtain a Tree Expert License. 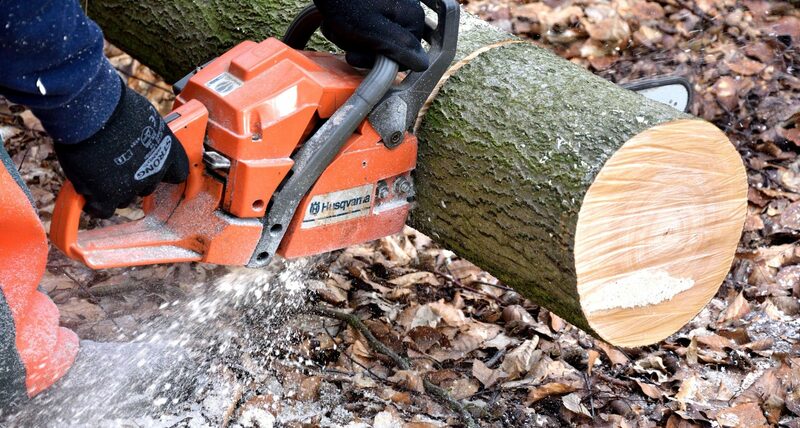 Any professional company that works with trees and cuts down, trims, fertilizes, cables, braces and controls insects or diseases of trees require a license. This is to ensure the health and longevity of Maryland’s community of trees is protected, keeping our Maryland beautiful! Once you obtain the license, it has to be renewed after two years in December. damage assessment and expert-witness testimony in civil or criminal lawsuits that involve trees. Must be a member and attend the ASCA Consulting Academy training program. Qualified applicants will be sent a test in the form of a consulting scenario. TCIA offers a variety of training and educational materials to arborists companies who are members. After completing a few series of training, new employees will obtain all that is necessary to work safely. A Company that offers tree service must be equipped to handle the job safely. If you need this service call us, we are definitely a Southern Maryland Licensed Tree Service close by. St. Mary’s County Local Government Provides Many Resources For Residents! Do You Have a Dead Tree?